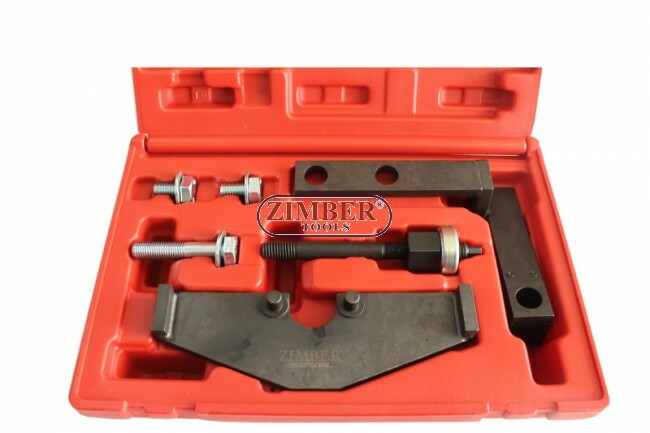 К-т за зацепване на двигатели BMW, MINI COPPER W10B16AA (01-06), Cooper W10B16BA (01-06), Cooper S W11B16AA (02-06) - ZIMBER-TOOLS.. иструменти ZIMBER, FORCE, BGS, RICO, GEDORЕ, JONNESWAY. 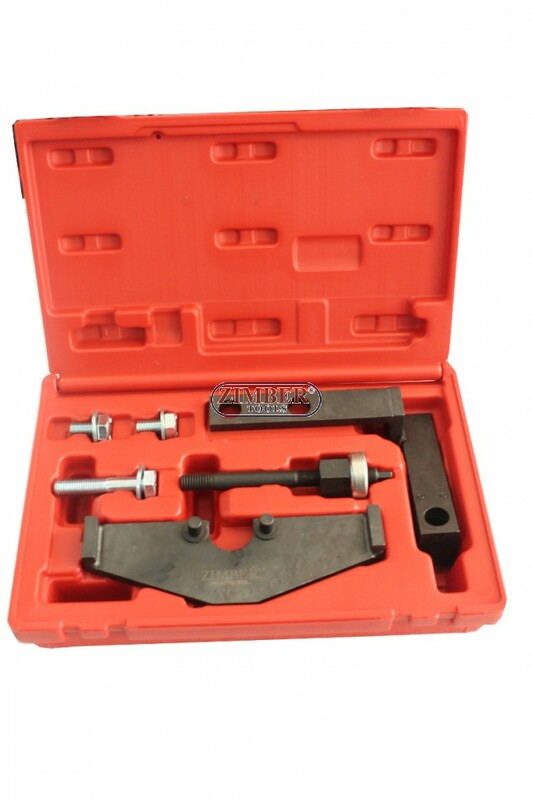 Timing kit suitable for setting the camshaft in the timed position on Mini 1.6 petrol engines. Kit also includes engine support bracket and tensioner assembly tool. Supplied in storage case. 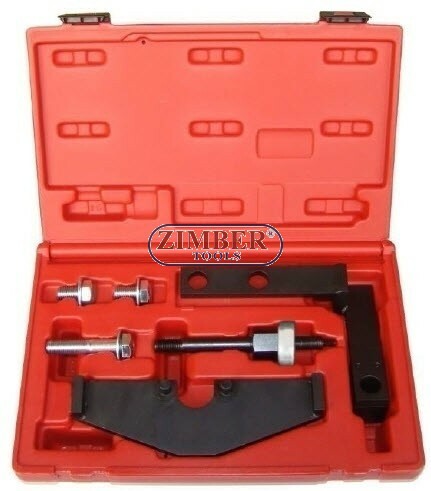 Timing kit suitable for setting the camshaft in the timed position on Mini 1.6 petrol engines. 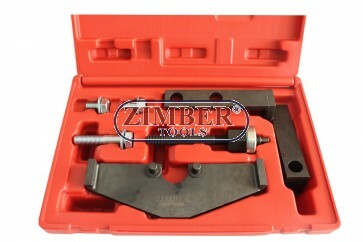 Kit also includes engine support bracket and tensioner assembly tool.